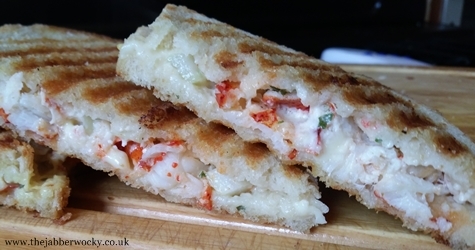 Lobster toasties, because you only live once. The extortionate price of these crustaceans means it is unlikely these will ever be regular menu features no matter how good they are. Let’s just enjoy it while it lasts. With the gratuitous assistance of the Monty Python Spam sketch (as quoted by my Dad when I told him about the lobster). Part of my motivation for this was getting Thermidore, the world’s most 80’s dish, inside a lobster toastie. It just sounds obscene. I love it. 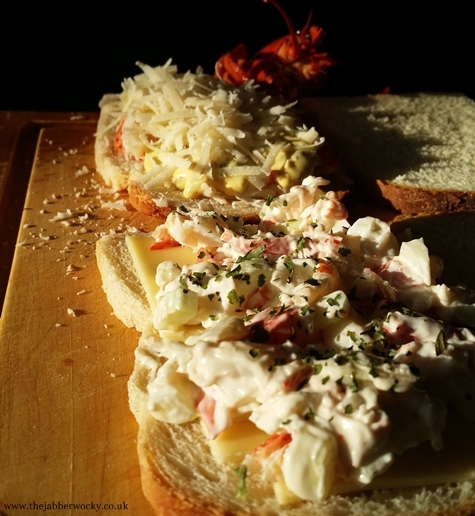 Barny was thinking more of something that would actually sell, and went for a classic New England lobster roll. The price tag would stop this one. The ingredients today cost us around £15 and made two toasties. Just two. The lobster was frozen, so freshly sourced it would be around the same price if bought in large quantities. 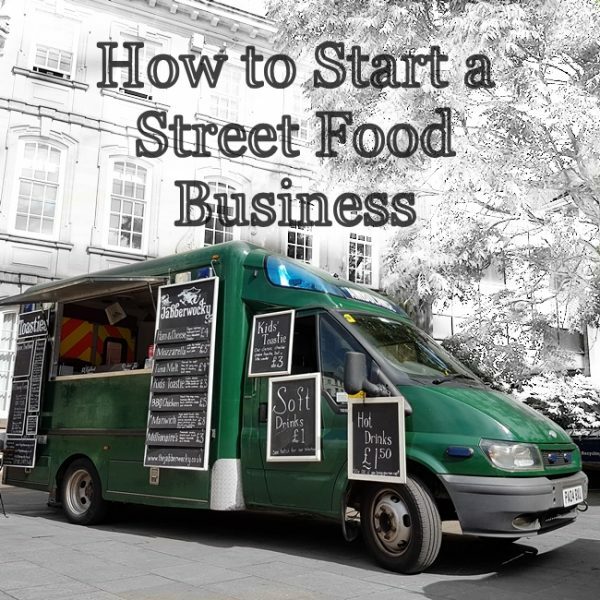 I would love to get this on the menu as a one off, and at the right location we would sell out. We just wouldn’t make any money from it. Themidor sauce is a proper piece of kitchen craft that I leave to the chef. He makes it look easy, but that’s just showing off. 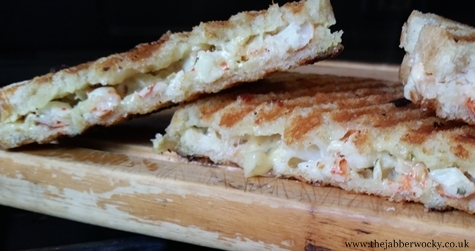 The New England version is pretty straight forward though, so I’d recommend a crack at that one next time you’re hankering for lobster toasties. You can find frozen cooked lobster in most supermarkets if you don’t want to kill them yourself. Yes. We won’t be able to serve it in most places, so I’d strongly recommend having a stab at the New England yourself. If you do want to try the Thermidor don’t forget to dress the plate with sprinkled paprika for that authentic 80’s feel.